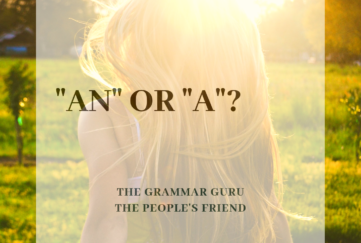 These two small and seemingly simple comparative words cause a great deal of confusion. Some people even seem to think they are interchangeable. They are not! There is a very simple rule that will help you make the correct choice between “fewer” and “less”. 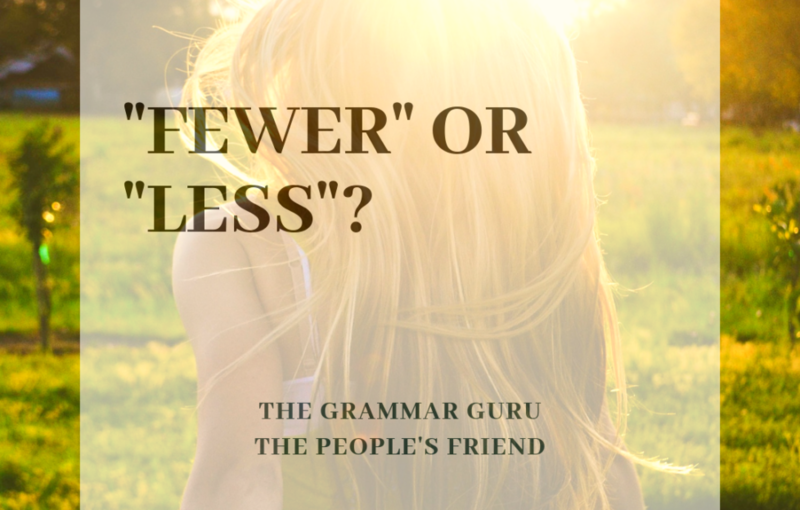 All you have to do is think for a moment about the noun to which you are applying your “fewer” or “less”. 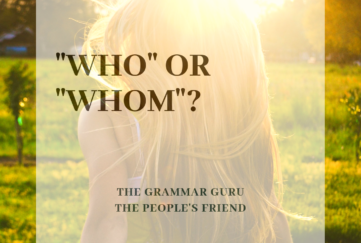 Is it a countable or uncountable noun? The cutest pet competition featured fewer puppies than kittens. Most people would like to spend less time in meetings. Confusion between “fewer” and “less” is so widespread that supermarkets commonly display signs for “ten items or less” checkouts, much to the horror of Grammar Gurus everywhere who itch to whip out a pen and correct them to “ten items or fewer”. One day we might even give in to the temptation! 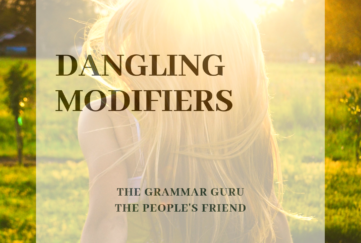 Pick up more tips from the Grammar Guru.